Why is it so important to maintain a healthy weight? Singapore General Hospital (SGH) Obesity Metabolic Unit, LIFE Centre explains how you can aim for it. to know if you are overweight? Having a healthy weight not only helps you look and feel good, it helps prevent serious life-threatening health conditions such as heart disease, stroke, high blood pressure, high cholesterol and diabetes. Since Asians tend to have more visceral body fat (fat surrounding the internal organs) than Caucasians of the same BMI, the healthy range for Asians has been set lower. This reflects the fact that visceral body fat carries more health risks. “Being healthy isn't just about a certain measure or a number on a scale. It reflects a holistic approach to life which comprises eating a moderate and balanced diet and being physically active,” says Dr Tham Kwang Wei, Senior Consultant and Director of the Obesity Metabolic Unit, LIFE Centre, Singapore General Hospital (SGH), a member of the SingHealth group. Unfortunately, modern living with its sedentary lifestyle, calorie-rich foods and lack of physical exercise, has led to a surge in obesity levels throughout the world. Singapore is no exception. 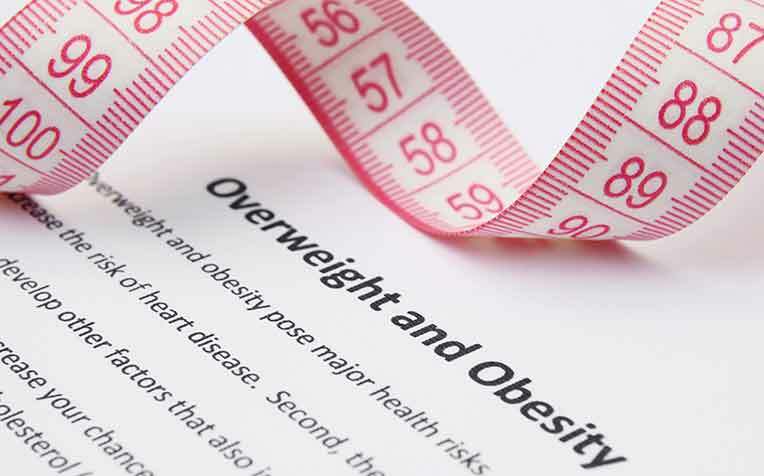 Locally, the proportion of obese adults has grown from 6.9 per cent in 2004, to 10.8 per cent in 2010, according to the latest National Health Survey. Done every six years, the survey also found that 54.1 per cent of Singaporeans do not exercise. Read on to find out how to lose weight in a healthy manner.